14% Vol. 100% Tempranillo. 3 years in French and American oak and five years in bottle. 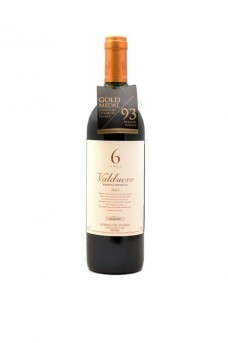 Elegant and complex with endless layers of leather, truffles and ripe dark succulent fruit. A genuine Premier Cru Ribera from a world class Bodega. 92 points - Robert Parker.